You might associate Haynes with its comprehensive car repair manuals, but it’s been branching out in recent years. From guides to the Millennium Falcon to a Build Your Own V8 Engine, Haynes caters for a much wider market than those wanting to take their car to bits (and put it back together again). 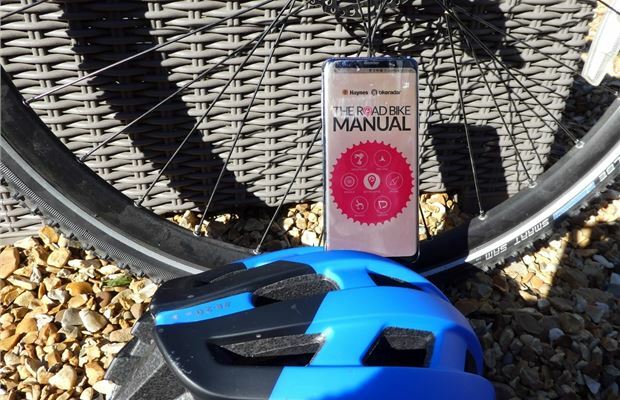 Its latest product is The Road Bike Manual smartphone app. 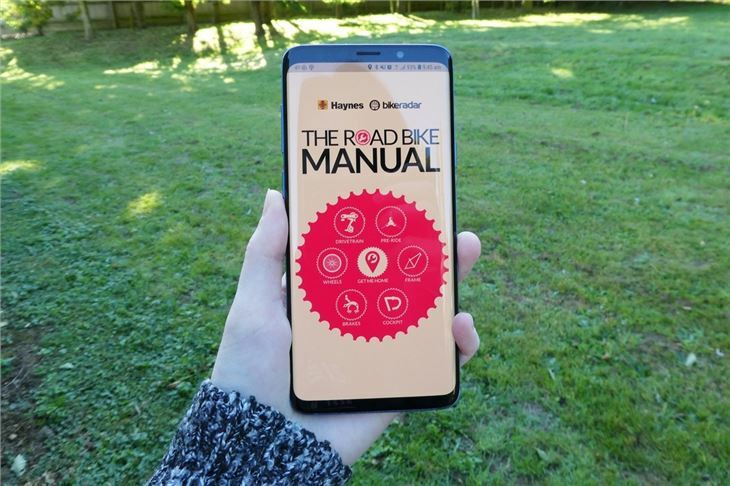 The handy app, which can be downloaded to Apple or Android phones for £2.99, claims to teach you how to perform day-to-day maintenance of your push bike as well as more complicated repairs. There’s even a handy ‘get me home’ feature. 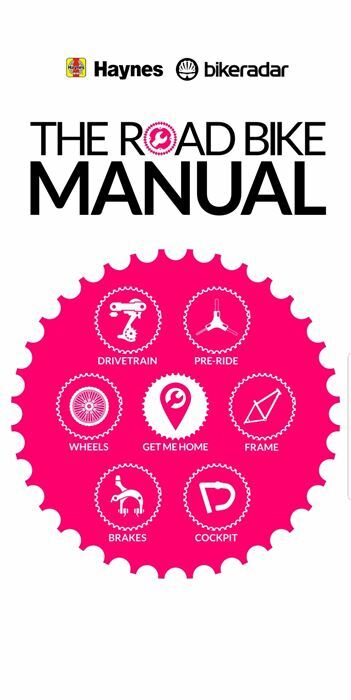 Open the app and there are various icons you can click on, ranging from wheels to pre-ride checks and the aforementioned ‘get me home’ feature. We’ll start by looking at that, as we reckon it’s one of the most useful parts of the app. The refreshing part of the ‘get me home’ section is that it’s based in the real world, giving real world advice. 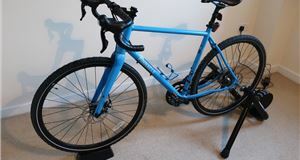 For example, if you have a buckled wheel, the app doesn’t tell you to nip to your nearest bike shop and buy a new one. It understands that you might be stranded in the middle of nowhere, so it shows you a handy video of how to temporarily fix a buckled wheel using a gate post. As well as the video clip, there’s also information about how long it’ll take, how difficult it is and pictures with step-by-step instructions. 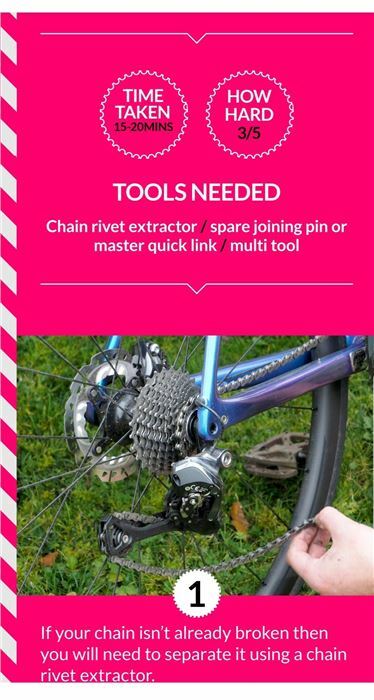 There’s also an emergency fix for a broken chain using a broken keyring or paperclip and how to repair a puncture using mud and grass. It’s handy stuff. 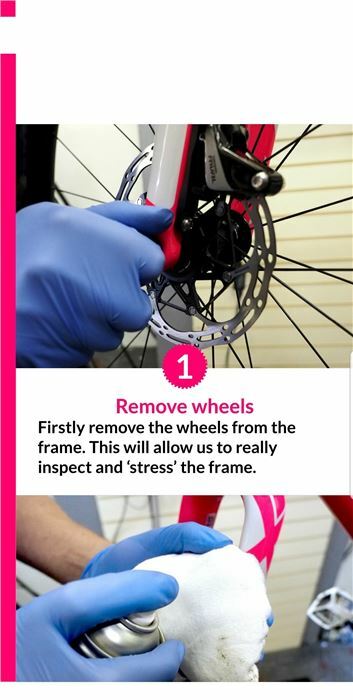 When you’re not out and about on your bike, there’s more detailed guides on how to perform routine checks such as inspecting your saddle and how to perform the ‘drop test’, as well as how to perform maintenance such as replacing a wheel spoke or setting up a derailleur. 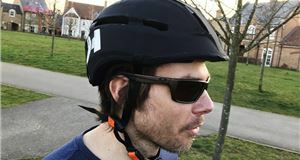 These are all easy to follow, although obviously they can’t be too specific as different bikes will require slightly different techniques. As a general guide on how to perform a task, the app is very useful. 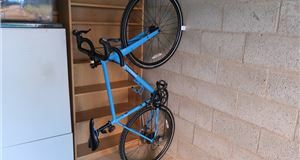 There’s not much in The Road Bike Manual that probably can’t be found elsewhere on the internet. 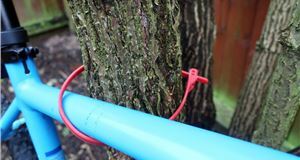 It does, however, condense it all into one easy-to-use app with written instructions, detailed pictures and handy videos. 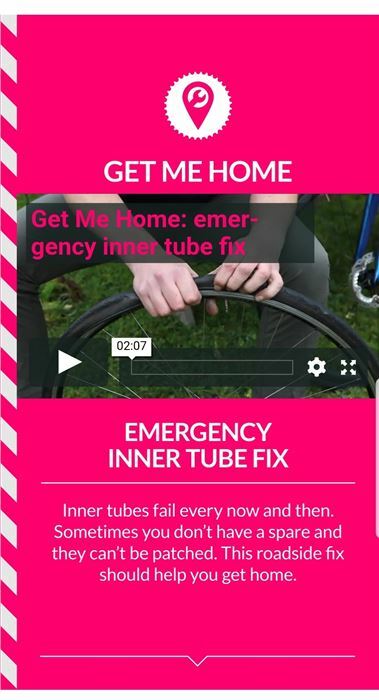 We particularly like the ‘get me home’ feature as it features some genuinely useful tips that could save you a lot of hassle if you suffer a breakdown on a bike ride. One issue is that the videos aren’t pre-loaded, meaning you’ll have to rely on the words and pictures if you’re stranded somewhere without phone signal. 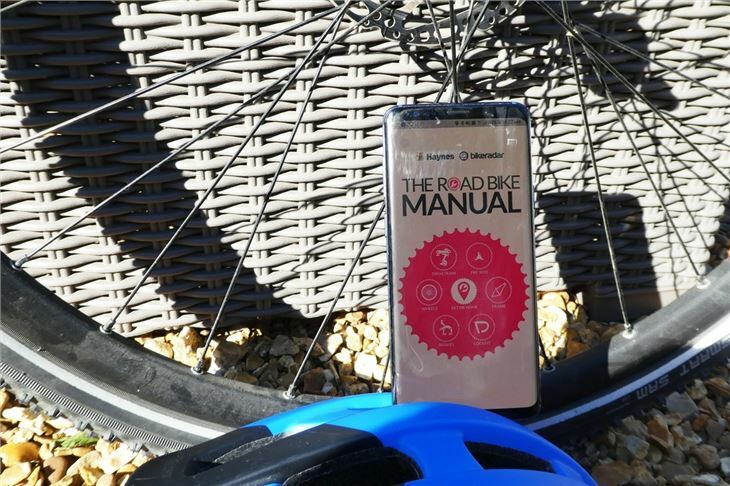 At £2.99, we reckon The Road Bike Manual represents good value for money, whether you’re an amateur bike mechanic or serious cyclist looking to improve your practical skills.